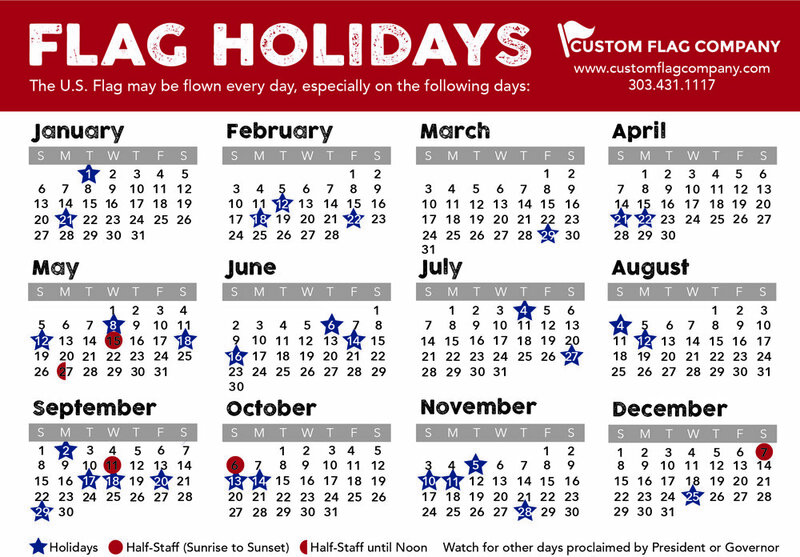 Chris Payne is currently our Service Manager and has worked for Custom Flag for many years. This is when Chris first started working for our company while he was finishing school. Crazy to think how fast time goes. Posted on July 7, 2016 by Andrea Griebling and filed under CFC Staff.